Moderator Spotlight is our way of showing appreciation for the most distinguished SAP Community moderators. 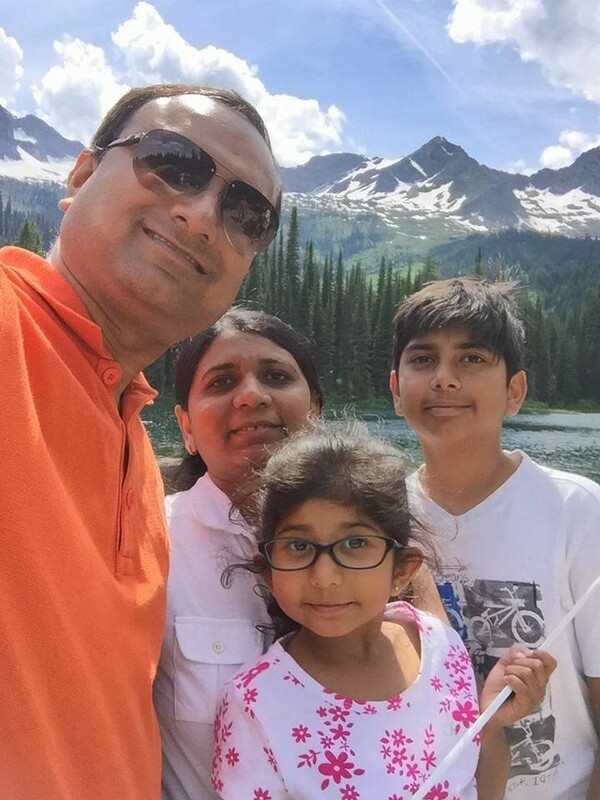 This time, however, we decided to choose a new moderator: Yogesh Patel, a long-term community member, has been selected for this quarter’s Moderator Spotlight as he an active, supportive role model, and now, a new moderator. 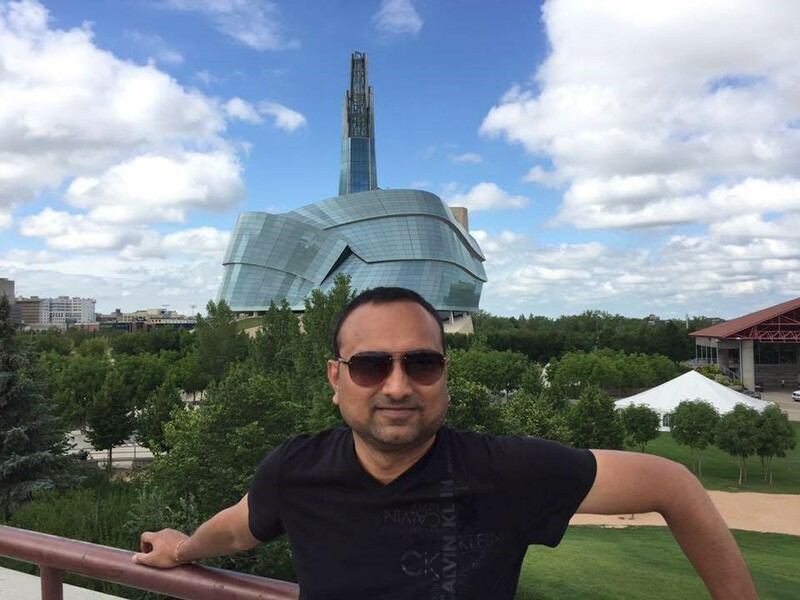 Yogesh is a moderator for Microsoft SQL Server, Windows Server, SAP NetWeaver, NW AS Java Administrator (NWA), SAP Fiori Launchpad, SAP Solution Manager and NW ABAP User Administration and Authorization. I spoke with Yogesh recently about moderation, community, his work, and other interesting topics. Where do you currently live? Where are you originally from? Currently I live in Calgary, Canada. People call this place a “hub of oil and gas companies.” I am originally from Ahmedabad, India, a mid-size but well-developed city. Before I moved to Canada I was working in the IT industry. After I migrated to Canada I started my career in SAP. Moshe: When did you become a moderator? How much time do you spend moderating and what made you become a moderator? Yogesh: I recently joined the SAP moderator gang in November 2017. During my working hours whenever I get chance I look at SAP Community posts (both Questions and Blogs). Sometimes when I come to home I am still thinking about community and jump on the site again. I spend approximately 1 or 2 hours every day on SCN. When I started my career at SAP, the community helped me a lot, and now, I want to do same for others. That is the main reason why I wanted to be a moderator. I see that you are moderating many topics. Which topics are you most passionate about? Do you have an interesting project to share? What do you do in your work? Well I like all the topics that I am moderating now. It’s very difficult for me to pick one of them because they all work together. Recently we migrated our SAP environment in a hosted solution and I was part of that project. We have SAP ERP, BW, GRC, NW Portal, PI, CRM, Fiori Gateway, Solution Manager, SLT replication, Business Object systems and some third-party products sold by SAP including HPQC and RWD. We successfully migrated all environments to a hosted solution without having any difficulties. I am working as SAP NetWeaver Administrator and I am responsible for making sure there are no issues in the current environment. Our SAP operation is smooth. I noticed that you don’t come from technical background. How is it to work for/in a community that is technically based? Very good question. I do have some technical background as I did some coding studies (PHP) a couple of years and when I was working with the wiki I did coding with a language that is similar to HTML. However, it’s true that to identify the needs of our community you need to familiarize yourself as much as possible with their world: needs, habits and online behavior. This is extremely important when forming personas for development requirements or practicing empathy. A great way to get to know our community members and their world is via initiatives like Blog It Forward, what do you do, discussions in the community and face-to-face interaction in events such as Inside Track and TechEd. Also within the community you have people who are less technically oriented. I believe that at the end of the day all community members have similar needs (finding the content/knowledge they are after, regular engagement etc.) and my role as a global moderator is to make it happen in the most convenient way. If you could offer one bit of advice to new members or new moderators what would it be and why? SAP Community is THE platform we are using to collaborate and let’s keep it clean and useful for us and for rest of the members. Moshe: Who is the community member that influenced most and why? In my opinion, we all are one big team but I am mostly inspired by moderators listed. Moya Watson is always positive on frustrating questions or blogs. I really Like reading them. And, Tammy Powlas is a great contributor on SAP Business Object product discussions. Moshe: What are your hobbies? Yogesh: What are your hobbies? Moshe: I also really enjoy cooking. And I fell in love with the Indian food as I was fortunate enough to visit India for TechEd Bangalore three times already. Five years I traveled to Goa after TechEd and I took an Indian cooking course so I learn some tricks. I also enjoy baking however I needed to supplement this passion with sports and recently I joined a running group which is really nice. Yogesh, thanks a lot for this fascinating discussion and I’m looking forward to seeing you in the community. Your Son and Doughter are so cute. Congratulations! Your family is lovely. I’ve always admired people who move to a different country. You and your family are so brave. I think about moving to a different country where I don’t know the language well, and I shudder. You do look at a lot of different areas. I’m impressed. I’m also a bit jealous. All the fun stuff you must know and technology you are familiar with is cool. Thank you for all the things you do. And enjoy cooking. It must be a bit of a struggle when you go out to get good vegetarian meals. Continued thanks for all the work you do here in service of the community. You make a big difference!